Battery operated tail lift safety light/LED safety warning light with 5 year battery life. Fitted with tilt sensors to automatically detect when the tail lift has been lowered and the unit emits a flashing yellow light source. Fully-sealed and waterpoof to IP68. 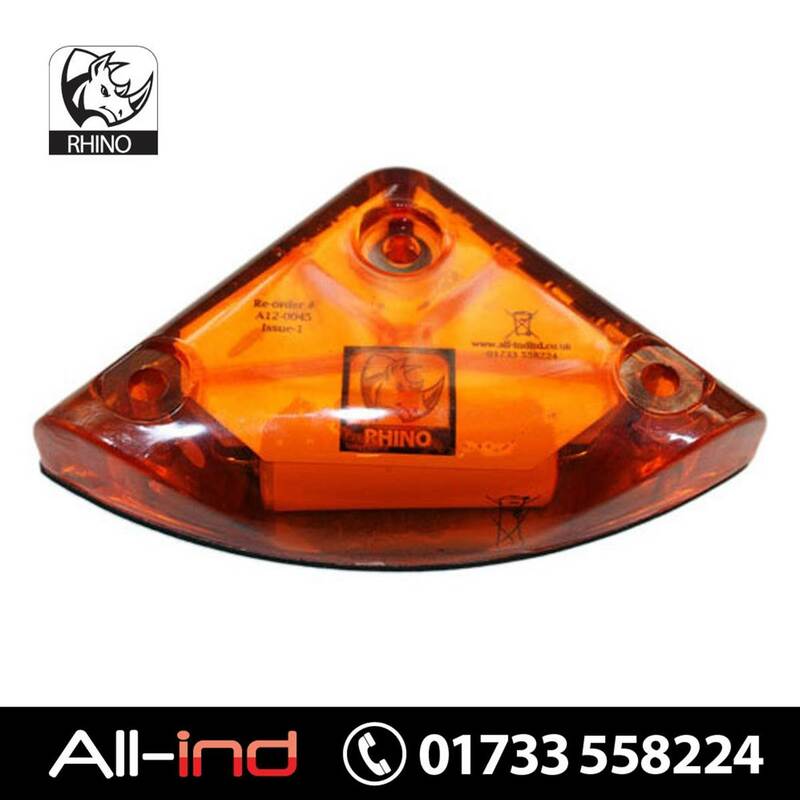 Low overall cost compared to traditional warning lights. No wiring needs to be installed reducing labour cost. Easy conversion from existing lights or flags. Under half the price of existing parts. 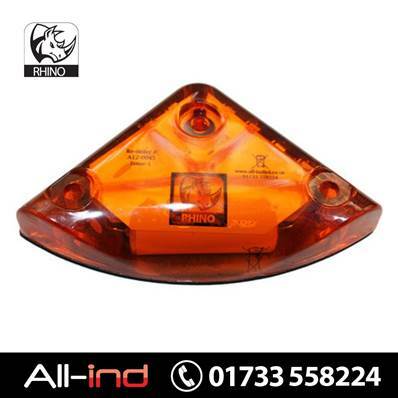 Robust resin filled polycarbonate housing - tested to 3 tonnes weight. Fast installation, no wires, supplied with fitting template.